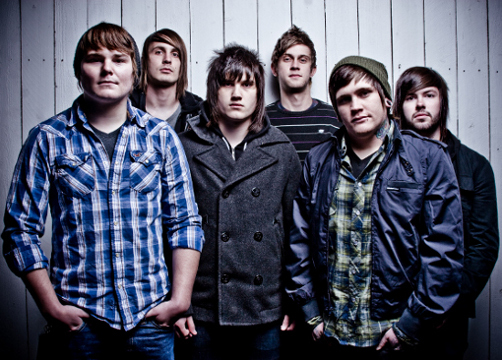 Jamie’s Elsewhere have recently revealed their plans to tour the US in January 2011. Direct support for this entire tour will come from Icon For Hire as well as These Hearts. The run will start in Minnesota on January 20 and finish up on February 20 in Indiana. View the entire schedule right here on UTG and let us know if you plan on attending a show or two!